Must be 21. 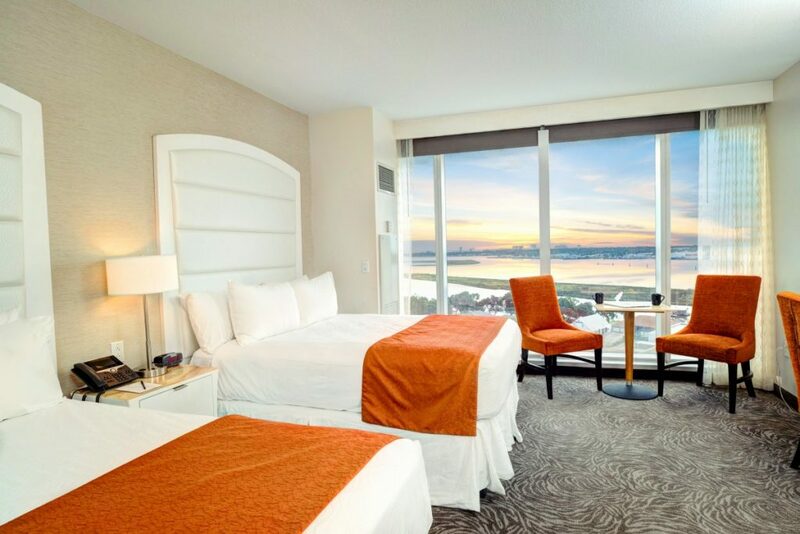 Scarlet Pearl Casino Resort does not provide travel and accepts no responsibility for liability resulting from travel. 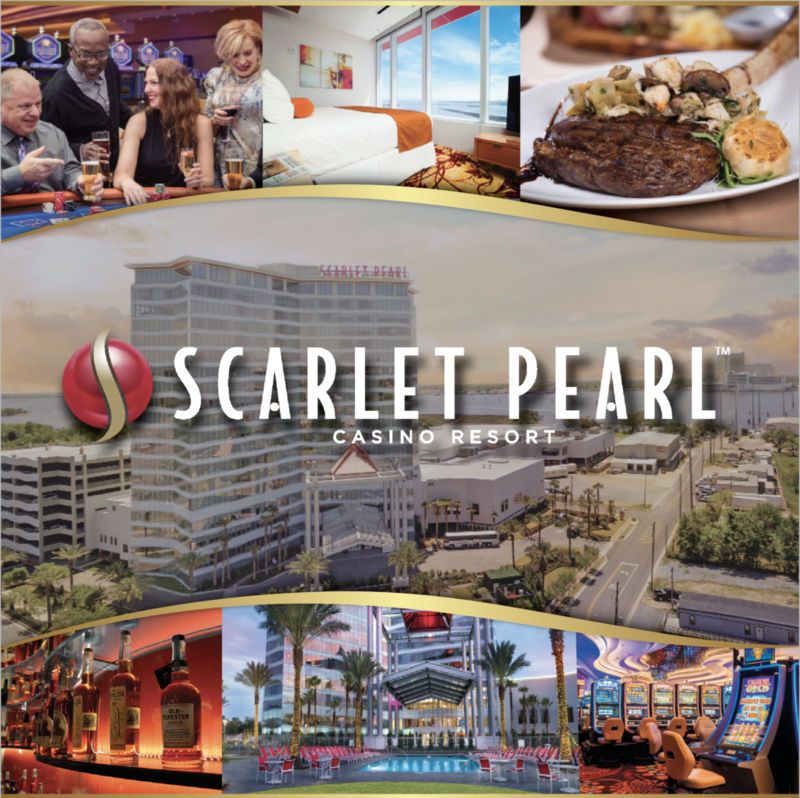 Scarlet Pearl Casino Resort reserves all rights. Gambling Problem? Call 1-800-522-4700. There are several options for our shuttle service to the Scarlet Pearl. In addition to our buses running every week, they are also offered multiple days. With options of Tuesday, Wednesday, or Thursday, you have all the opportunity to join us for some midweek fun! There are multiple departure locations and times listed below. *Cash only. Package and schedule subject to change without notice.